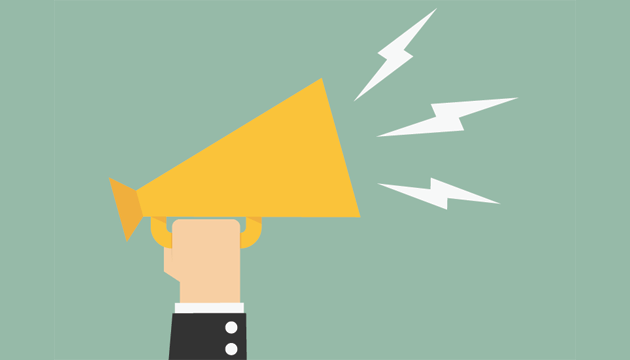 There is a new player in town who is going gang busters in promoting and connecting local businesses. In just 6 weeks 560 local businesses have connected with each other and posted 40 million dollars’ worth of procurement opportunities and 100 events. And the good news is that is FREE marketing. 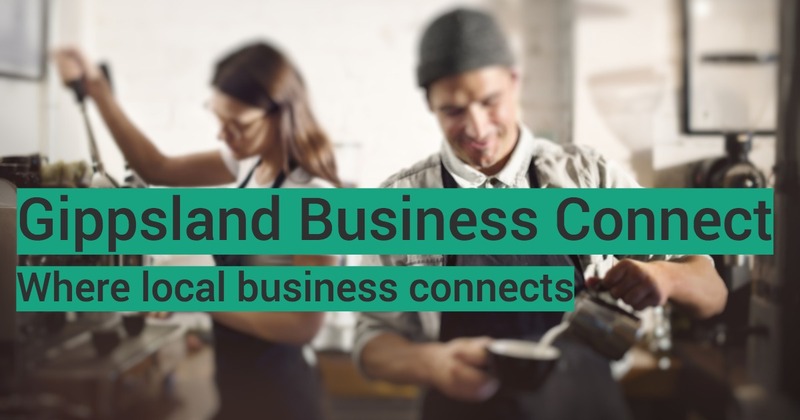 Gippsland Business Connect is a new online community where local business can connect to each other, access buying opportunities and find local events. Gippsland Business Connect is an initiative of GROW Gippsland and Latrobe valley Authority and is powered by Localised. The concept was initially launched in Geelong during the closure of Ford manufacturing and Alcoa and since its conception it has created 300 jobs in the Greater Geelong Region and 50 million dollars in revenue. Did you know that more than 80% of local businesses want to support other local businesses—but less than half of them actually do? And the main reason why they don’t is that its hard to find a local and the purpose of GROW Gippsland is to help local businesses connect with each other. The biggest benefit is that is free to list and advertise your products, services etc. Create a business profile to let others know what you do and who you do it for. Your business profile can showcase your team members, the goods and serviced you offer, and the size of jobs you have the capacity to deliver. Discover and connect with businesses in Gippsland by answering the question, “I wonder if there’s a local who can do that?” has never been easier. Search the local “What’s on guide for B2B events in Gippsland and you can easily list, promote or attend events for local business. 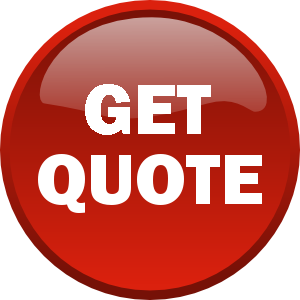 Find local suppliers for your next project or procurement opportunity and get quotes or letters of introduction. With more businesses spending staying local, it can help grow local businesses (and jobs) and together support the local economy and community.